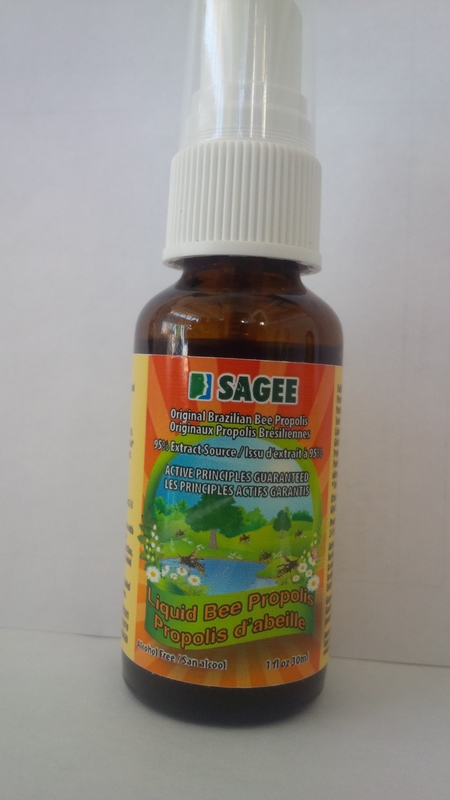 Original Brazilian bee propolis for enhancing the immune system and infections in the respiratory system. 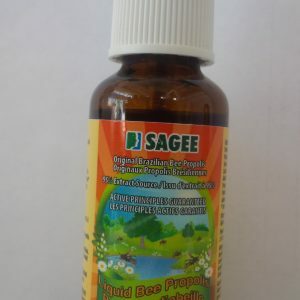 Liquid bee propolis spray for use orally by spraying into the throat. 30 ml a bottle. Good for one month use. It is not recommended for people who are allergic to tree resin. It is not recommended for people allergic to bees or bee products.